Product prices and availability are accurate as of 2019-04-23 22:41:04 EDT and are subject to change. Any price and availability information displayed on http://www.amazon.com/ at the time of purchase will apply to the purchase of this product. Have you ever wished you could get children to talk more about themselves but didn't how know how to initiate the conversation? When children and teenagers feel secure enough to communicate openly with a parent, a teacher or other adult figure, they naturally feel recharged, confident and inspired. Unless opportunities for children to communicate their thoughts and ideas to adults present themselves in ways that are both encouraging and enjoyable, children miss the chance to express good and bad feelings that need addressed by adults who care about them. Keep the conversation flowing endlessly between you and your child with CareMailTM, an innovative communication technique developed for use by parents, teachers, therapists and anyone else who interacts with children frequently. CareMailTM is a wonderful method of promoting adult-child communication that is simple, effective and a lot of fun for all involved. 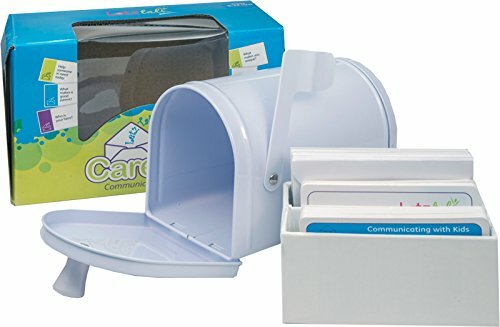 At the center of the CareMailTM product line is a miniature mailbox complete with a flag that is placed upright when a message is in the mailbox. 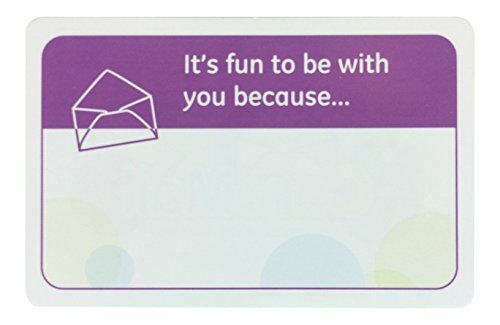 You get a set of Question Cards and Combination Cards, blank cards on which to write personal messages and fill-in-the-blank cards that senders can put in the mailbox. When the flag is up, the recipient knows there is a message waiting. And who can resist checking their mail when they know it's especially for them? 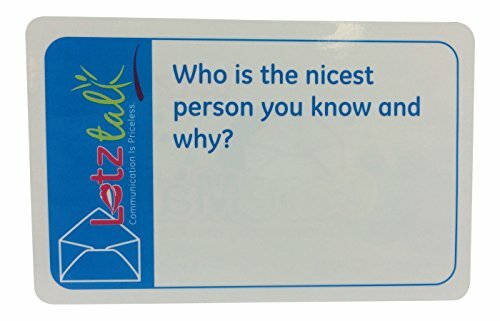 Question Cards have questions like "what's the best thing that has ever happened to you?" while Combination Cards offer motivational messages and compelling questions that challenge the child to explore their inner feelings. 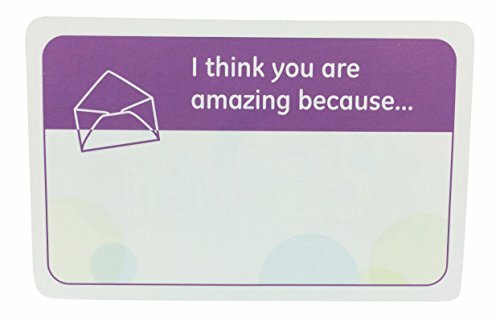 Both types of CareMailTM Cards are designed to help children develop their communication skills as well as their self confidence and self-esteem. Cards offer age-appropriate conversation starters for boys and girls ages five to nine to twelve The CareMailTM Mailbox is perfectly sized for use at home, in the car, in classrooms and anywhere else you want to surprise a child with a special inspirational message, engrossing question or challenge. 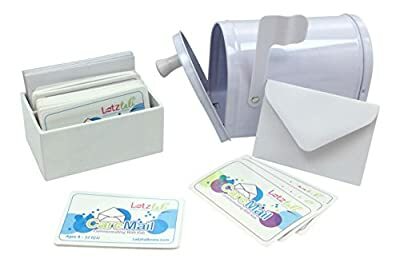 Each set of Combination Cards and Question Cards consist of 40 pre-printed cards, 10 blank cards, 10 write-on cards, 10 delivery envelopes and a mail tray. 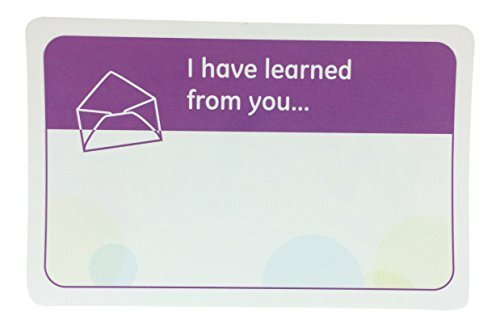 These conversation starter cards not only help improve self-esteem and self-growth but also promotes a child's ability to listen and provide constructive feedback when cards are used in a group setting Kids can respond to Question Cards verbally and in written form. Teachers have found that CareMailTM offers intriguing topics their students can journal or write essays about and discuss in class. Psychologists are able to utilize it in child therapy sessions as a discussion starter.